If you are often getting sick, there may be chances that you have a weak immune system because when it comes to prevention against diseases then immune system holds utmost importance. 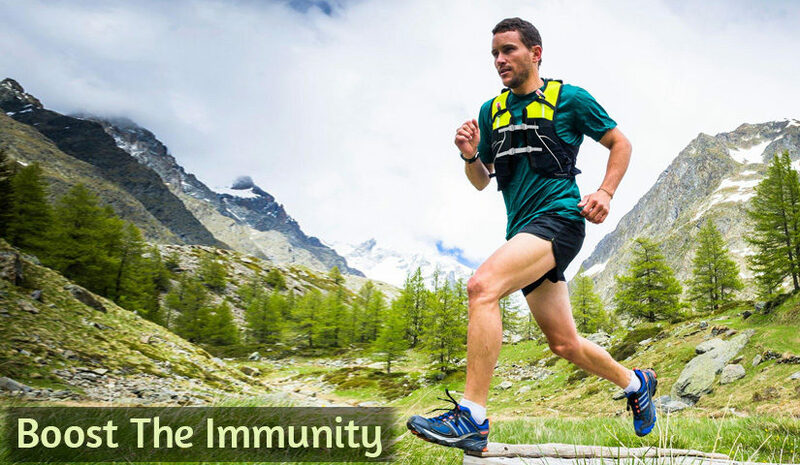 A good immune system acts as an anti-virus for our body to protect it against any illness or disease and to keep your body in balance.Its complexity is still a complexity for the scientists to understand and evaluate due to its vast components. Its whole health depends only on the food that we eat. Weaker the immune system, more prone we will be to the diseases and infections. And when this festive season is around, we need to be very careful while making the choices of food we eat. You get more prone to diseases and illness. You frequently get fatigued and tired. But the most primary way to boost your immune system is to choose the correct fuel sources. 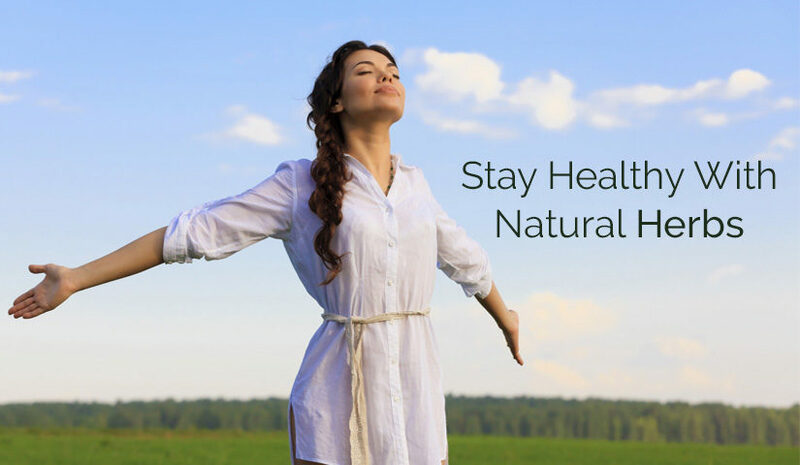 Exercising daily, meditation, good diet, intake of few herbs can also work wonders for strengthening the immune system.Furthermore, to create balance in your life, just kick off the stress from your life and follow a healthy diet. Also look for the foods that are rich in minerals and vitamins and avoid inflammatory foods. 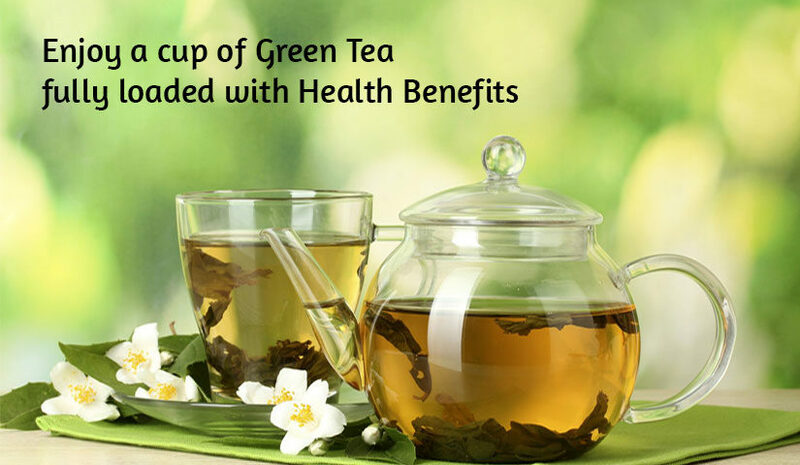 Additionally, we have various herbs present around us that are actually the immune boosters. It’s been centuries that these herbs have been in use to heal the immune system.So there is no need to pump your immune system with pills. 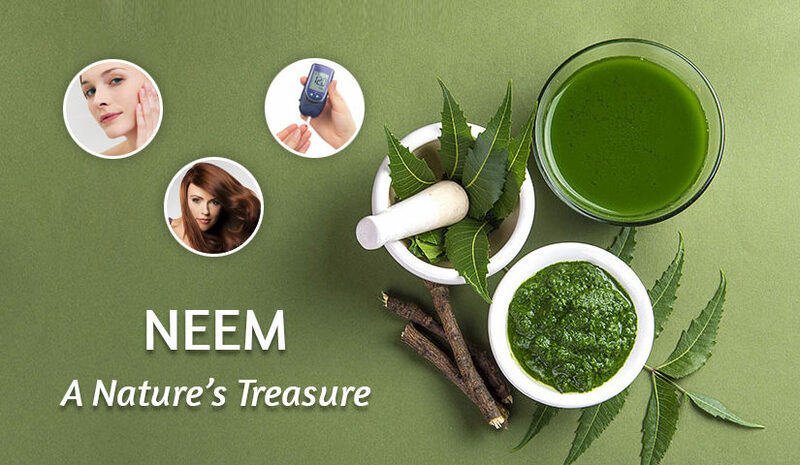 Addition of few herbs to our lives can really boost the immune system.Ayurveda herbs like Neem, Ginger, Turmeric, Giloy & mulethi etc. can really improve indigestion, improve blood circulation, reduce inflammation, revitalize the energy levels and eliminates toxins from the body. We usually consume Turmeric in our daily food but we are yet not aware of its significance. It is one of the greatest immune boosters that fight with the germs and foreign invaders in the best way. We can consume it by blending it into our vegetables, tea or milk. It will heal you very quickly if you are recovering from some illness or injury. Another main herb that works as an immune booster is the Giloy, it is an Ayurveda herb with abundant medicinal properties. Both the stem and the root of the Giloy can be consumed in the form of some juice or powder.It is thrust of antioxidants which make our body cells healthier and keep us protected from the germs.It removes the harmful toxins and hence purifies our blood. Apart from these, always speak with your doctor or functional practitioner about your health problems and queries and seek out the best advice.